The update is now rolling out in Germany, Poland, Netherlands and the United Kingdom, according to a report by SamMobile. The release doesn't seem to bring any new features to the table and is all about the security fixes detailed in the April security bulletin by Samsung. 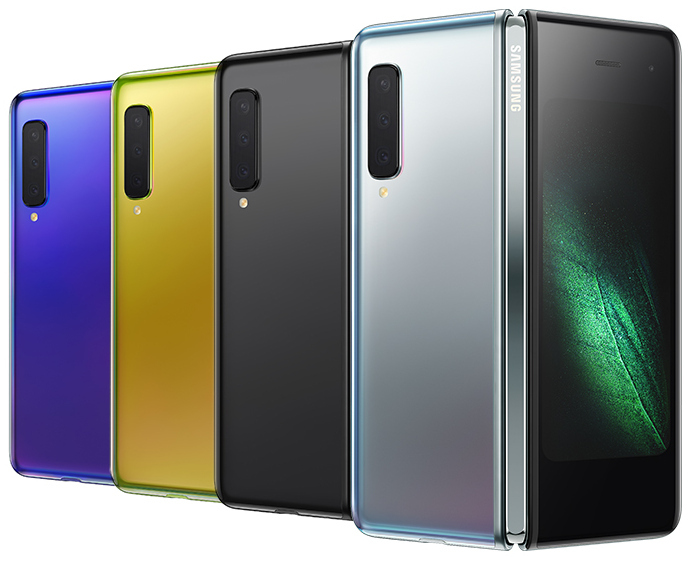 We did notice that the recognition and unlock speeds were a little slower compared to more traditional fingerprint scanners (ones not baked into a display) during our in-depth reviews of the handsets, and Samsung is now addressing this. To check up if the update is available to your device, open the Settings app, go to Software Update, and tap on the Download updates manually option. According to Reddit users who've received the update, the "fingerprint reader is instant every single time now" and a handful more users concurred the statement. Moving further, Samsung usually adds the Letter "F" after the said model number for smartphones to sell in global markets while a "0" is added for Chinese units without any Google Services and finally, '/DS' is added at the end of said model numbers for smartphones with dual SIM capabilities. So you will have to wait until Samsung sends an update push notification to your device. Powering the device is Qualcomm's newest 7nm chipset - Snapdragon 855 that will be mated to 12GB RAM and 512GB of internal storage. Today's the day that you can reserve a pre-order for one of the devices, which arrive in the USA on April 26. The phone packs a triple camera module at the rear that comprises of 12MP primary lens, 16MP ultra-wide sensor and 12MP telephoto sensor. For selfies and video calling, the device packs a 10MP camera upfront. Running Android 9 Pie based on Samsung's One UI out-of-the-box, the phone is backed by 4380 mAh battery. Of course, the update likely won't do anything to curb malicious efforts to fool the fingerprint sensor.